Dual passports and ID, 5/3/65. Started working for Louis Fouche fashion photographer after completing ND3 in Photography. Joined Grey Phillips ad agency and trained at Prime cut editing facility under Valma whilst learning cameras on weekends. 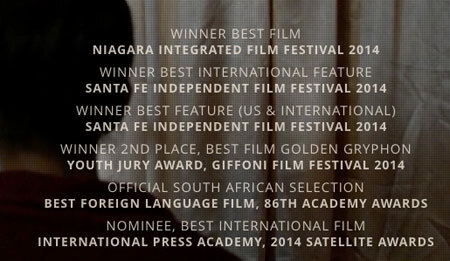 Started as a runner in film industry, Loader, Focus Puller, Underwater, Operator, Director of Photography. 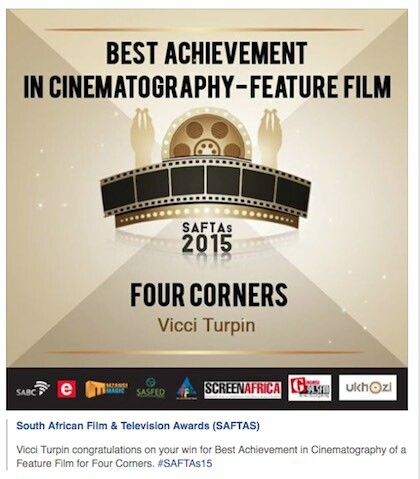 Received 'Best Achievement in Cinematography' award for Four Corners at 2015 SAFTA Awards. Have worked on many commercials over the last 28 years and worked on many feature films as a first and second camera assistant.